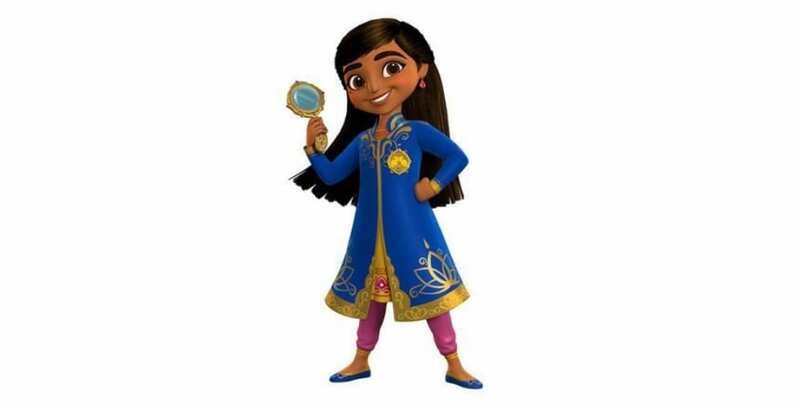 Disney Junior has announced “Mira, Royal Detective,” a brand-new animated show for 2020 that will take viewers on a journey to Jalpur, a magical land inspired by the cultures and customs of India. 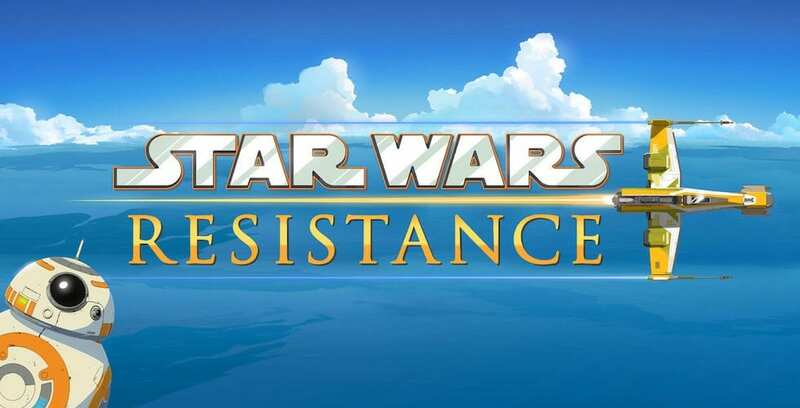 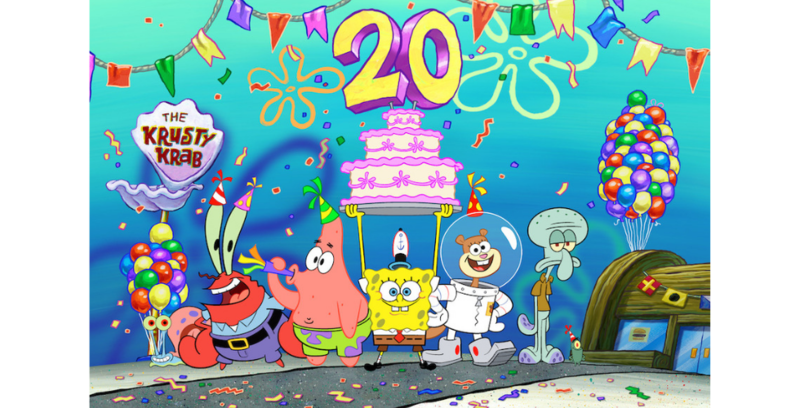 A new animated series based on the customs and cultures of India will debut on Disney Junior in 2020. 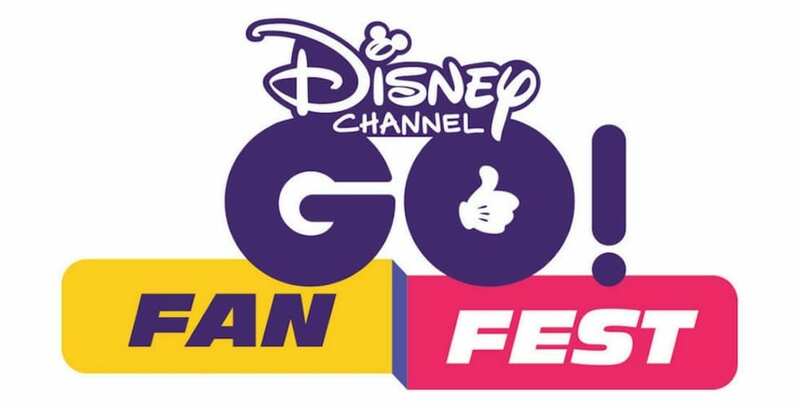 A special, one-day Disney Channel fan event is coming to the Disneyland Resort.